Originating from two of the most musically isolated parts of Australia, Perth rapper Coin (of The Stoops / Coin & Taku) and Tasmanian DJ/producer Akouo (Javs & Akouo) have been quietly building a cache of sounds that blend neo-soul, backpack rap and eclectic rhythms. The duo draw inspiration from a range of influences, from hip hop producers such as J Dilla, Pete Rock, Hitek, Exile and 20Syl to neo-soul figures like Amp Fiddler, Erykah Badu and Common. As a member of The Stoops, Coin collaborated with producer J Squared (Illy / Beathedz / Spit Syndicate) on their album Stoop Squared. It was soon followed up his album Home, a collaboration with future beats producer Taku (Raashan Ahmad/Miles Bonny). Coin’s work on The Stoops infectious summer anthem Free featuring 2010 Wam Song of the Year winner Georgi Kay was met with critical acclaim, earning The Stoops a strong run of festival shows and international support slots including Pete Rock, Kurtis Blow and LoopTroop throughout 2011. 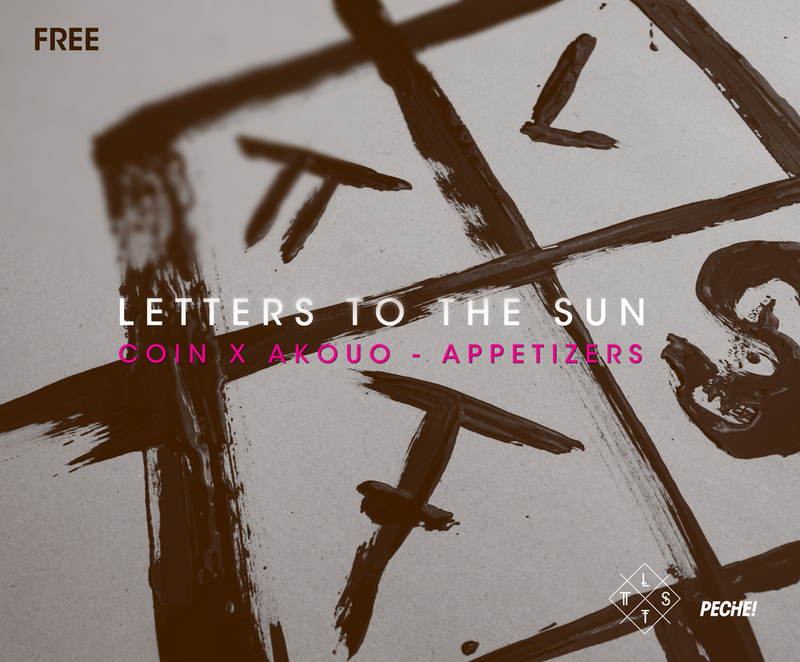 Akouo builds musical soundscapes that encompass soulful melodies, unique beats and jazzy bass lines. His debut album Outwit The Muscle featured as Triple J Hip Hop Show ‘Album of the Week‘ and it’s single Lazy Days collected strong rotation on triple j radio. His works include collaboration with artists such as Class A, Chance Waters and Dunn D. In 2010, Akouo released a collaborative EP with US MC Javs (DJ Bonez/Jase).